The Thursday Game this week will be an hour of TeamDM then the remainder of the night will be deathmatch using a custom pak file featuring custom weapon models, cusotm weapon skins and sounds, and a few other custom items. 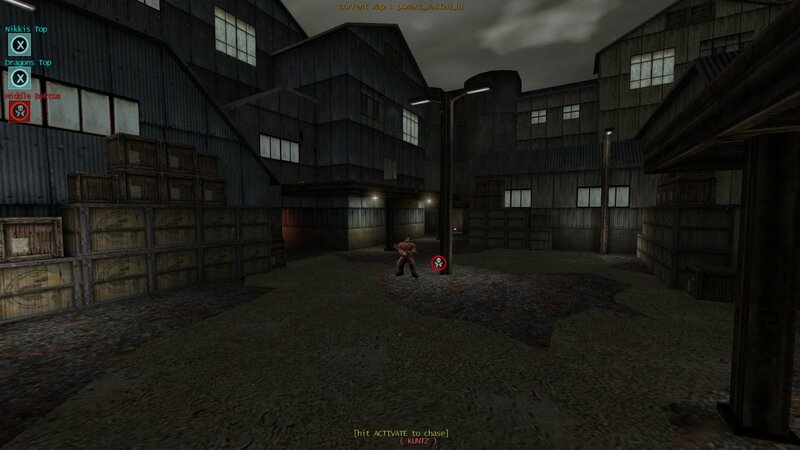 The Sunday game this week will be the Bagman mod on the USA East Coast Snitch Slappa server. If you have installed the MH Kingpin patch ver5 you will see a new entry in the Options Menu - Custom Model Sounds yes/no. If you set this to Yes then you will hear custom sounds for the player models that have them. 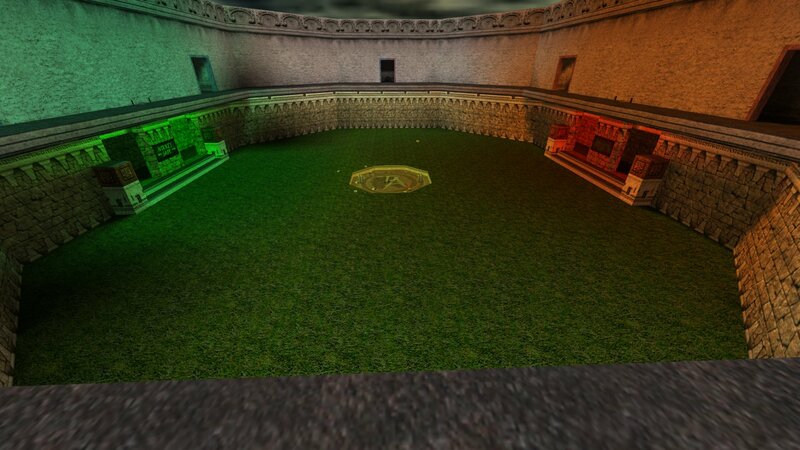 Many of the Quake 2 models that have been converted to Kingpin have custom sounds but Kingpin has not supported custom sounds for player models until ver5 of the MH patch. 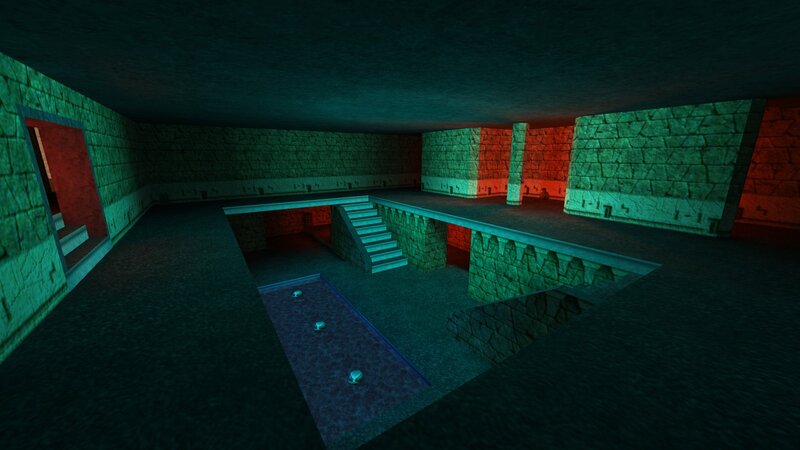 What I have been doing is finding the Kingpin models that have sounds in Quake2 and tranfering them over. Thirty one player models now have custom sounds. There were some others but their sounds consist of squeeks and grunts so I didn't bother. I have put together a sound pack for the thirty one models and also updated the complete custom models pack. If you already have most/all of the cusotm player models I suggest just downloading the sound pack. If you have no custom models or just a few I suggest getting the complete model pack. Btw these sounds wont downlaod from servers so you need to download the pack. Of course if you get tired of the sounds you just change the Custom Model Sound option to No and you wont hear them anymore. 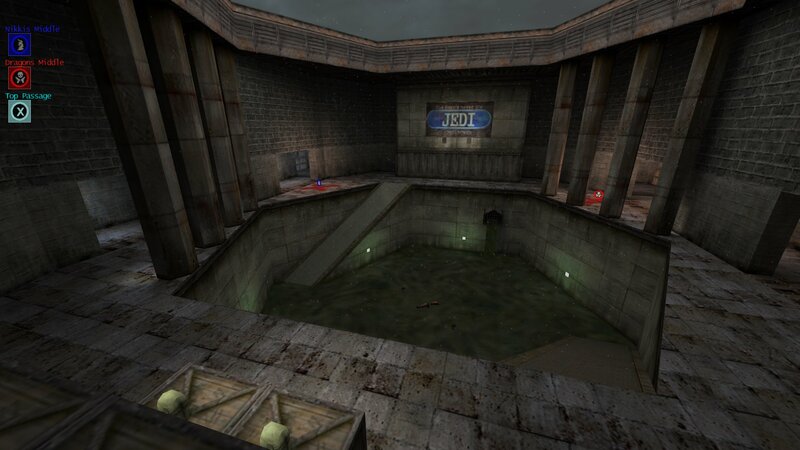 Here are the two most recent Power 2 mod maps made by Killa. They are Power2 mod versions of the Bagman maps Terminal and Waste Disposal. You can download all the recent Power2 mod maps from here. Fredz has put together a complete list of all the sprite in Kingpin and which texture they use. Fredz also put together a Sprite scripting tutorial here. The Thursday Game this week will be an hour and a half of Death Match then the remainder of the night will be the GunRace Mod. Killa has taken his Power2 maps out of beta. 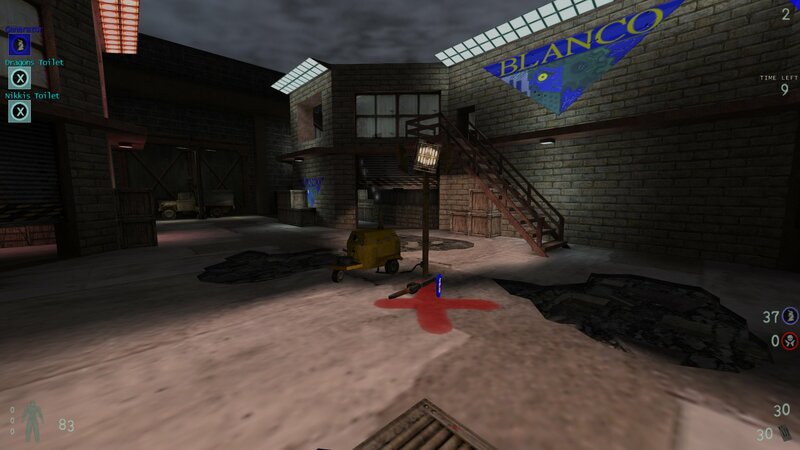 A conversion of his popular Commotion Bagman map to Power2. You can download Power2 Commotion 2019 from here. 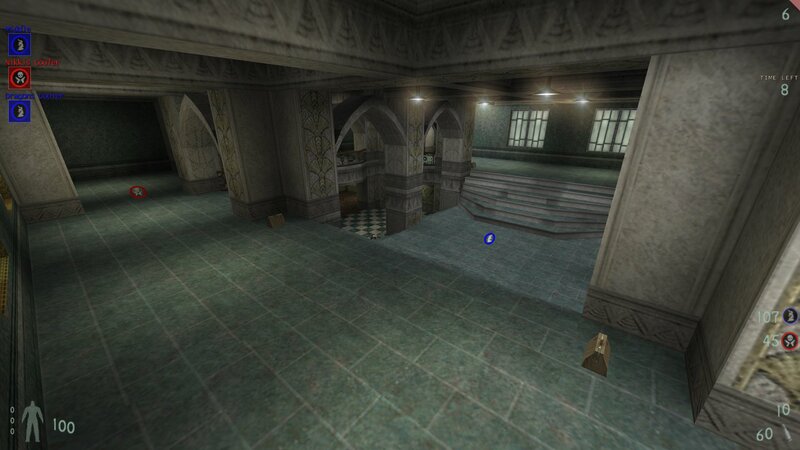 A conversion of the popular Bagman map Team Xurb Final map to Power2. You can download Power2 Xurb 2019 from here.